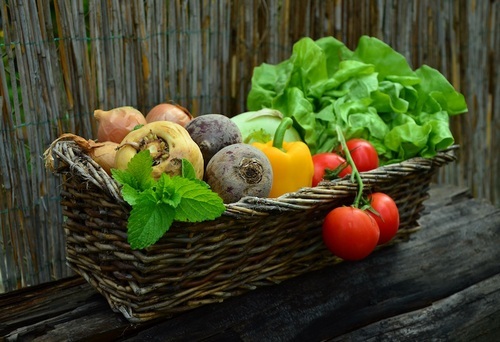 The Complete Health Improvement Program, or CHIP, is a scientifically proven lifestyle intervention program that can prevent, arrest, and even reverse today’s most common diseases. This community-based program helps participants make lasting lifestyle changes followed by on-going support. CHIP is conducted worldwide in community organizations and corporations and led by certified facilitators. Research shows that fully 81% of all the health care dollars spent in our country on an annual basis is to address preventable and reversible lifestyle diseases. We can no longer afford to ignore these facts if we intend to address our healthcare crisis. CHIP is only one of two lifestyle intervention programs that have been scientifically proven to prevent, arrest, and reverse chronic disease. These preventable chronic diseases affect healthcare costs as well as job productivity, absenteeism, and the physical and emotional well being of the adults in our society. 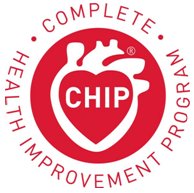 Program Details: CHIP is a community-based program that helps participants make lasting lifestyle changes followed by on-going support. CHIP is conducted worldwide in community organizations and corporations and led by certified facilitators. The 9-week program includes health screenings and lifestyle evaluations, 18 lectures, food demonstrations and learning materials. Many health insurance providers also provide reimbursement for CHIP. "In just 4 weeks my total cholesterol dropped nearly 100 points, I lost about 20 lbs without feeling hungry or deprived, and I have enjoyed a new lease on life! But there is more good news. I just had my annual physical [a year later]. I was successful in keeping those extra pounds off; my cholesterol is fantastic—lower than ever! And my blood pressure, which used to be good, is now absolutely great. Needless to say, my physician was impressed and most complementary. Following the Optimal Diet and the CHIP healthy lifestyle has been so rewarding! Thank you so much!"